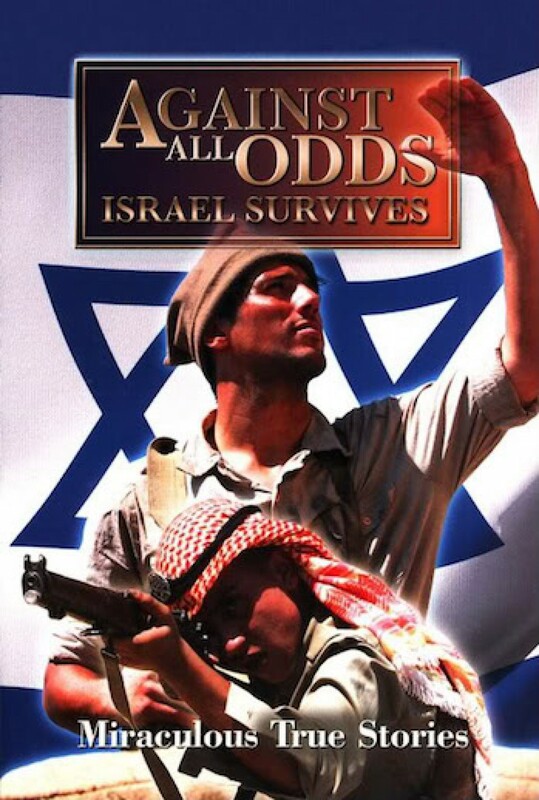 How does Israel survive against all odds? How has it triumphed through four major wars and survived relentless terrorist attacks? Meet the actual people who lived through what can only be described as miracles of Biblical proportions, and share their remarkable stories.